A clear sign that spring has sprung: the HillJillys are doubling up this weekend. 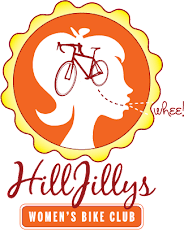 In addition to Jill's road ride out of Helen Putnam Park, Kristy will lead a mountain bike ride in Annadel State Park. No matter what kind of riding you want to do on Saturday, we got you covered.